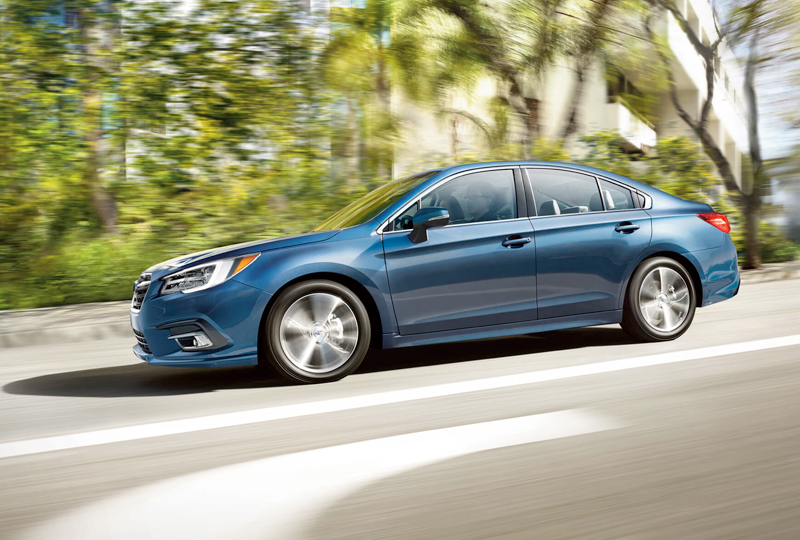 The 2018 Subaru Legacy from Briggs Subaru in Topeka, KS, serving Emporia, is a modern sedan with incredible features that meet your needs and your wants. A sleek design is more than just aesthetically pleasing; it's also aerodynamically efficient to help you capture the wind and put it in place. A standard 2.5L Subaru Boxer engine pumps out 175 horsepower for exciting driving potential. 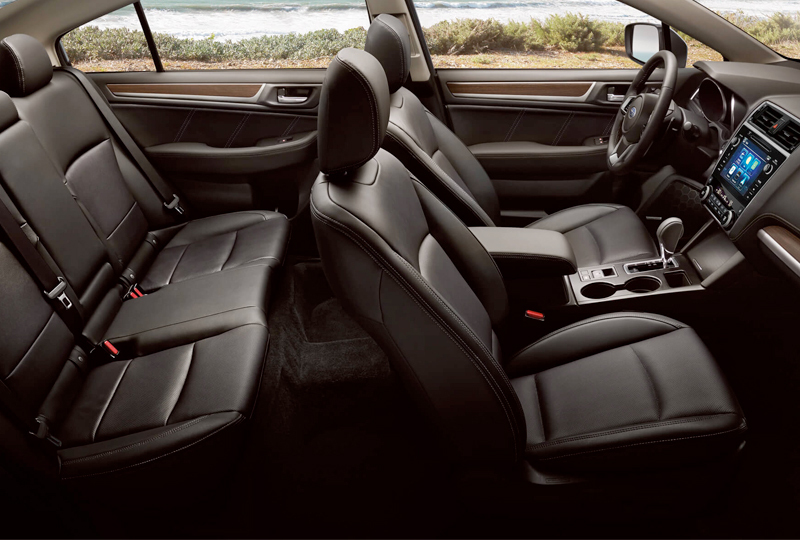 You can use the standard symmetrical all-wheel drive to go places you never thought to explore. 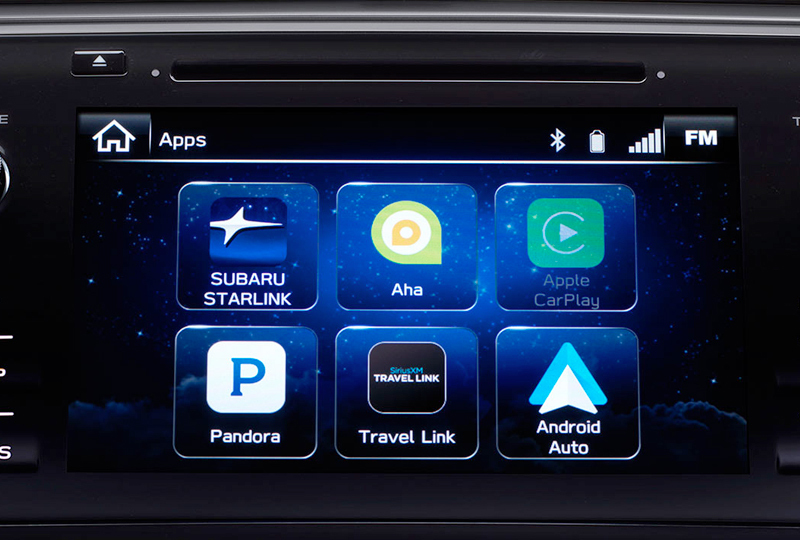 While you are adventuring, the Subaru Starlink multimedia system will entertain you with various audio and smartphone compatibility features. Command these features using the touchscreen display or your steering wheel-mounted controls. For the ability to look up directions on demand, upgrade your Starlink system to include navigational features. There has never been a better time to drive home a new Subaru. Our models are priced to sell and new auto loan rates are at their lowest in years. You can schedule your 2018 Subaru Legacy test drive with Briggs Subaru by calling 888-848-3216, or you can stop by the showroom located at 3115 S Kansas Avenue, Topeka, KS 66611. Designed for optimal balance and an even distribution of power for maximum traction, standard Symmetrical All-Wheel Drive makes for exceptional stability, impressive efficiency, and a quick response to conditions. 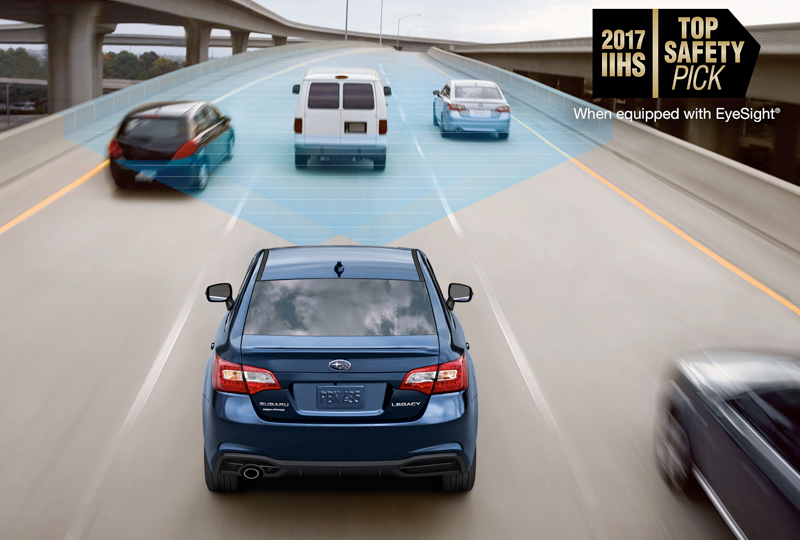 Durable SUBARU BOXER® engines combine with a Lineartronic® CVT to deliver up to a fuel-efficient 34 MPG highway. Safety and Security services include Automatic Collision Notification, Enhanced Roadside Assistance, Stolen Vehicle Recovery, and added convenience with Remote Services. Whether you're on the road, at your computer, or on your mobile device, STARLINK Safety and Security can help keep you and your Legacy safe.